Please check your email to complete the last step of the sign-up process. 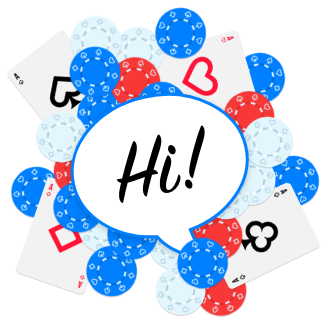 A world of poker news, strategies, and unique promotions is within grasps! You can already explore the different sections of PokerNews now. Poker news is our bread and butter; we bring you daily news from the world of poker. We cover every big tournament, interview the biggest names in poker, and publish updates from the world of online poker on a daily basis. All readily available in the NEWS section.